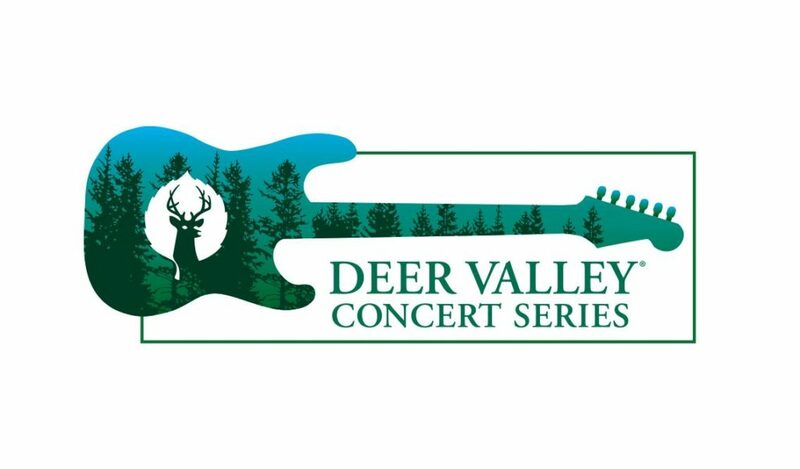 Rounding out an already great lineup, Deer Valley Resort and The State Room Presents are excited to announce the final two shows in the Deer Valley Concert Series. Lukas Nelson & Promise of the Real will once again join us at Deer Valley on August 8 followed by Thievery Corporation taking the stage on August 23. 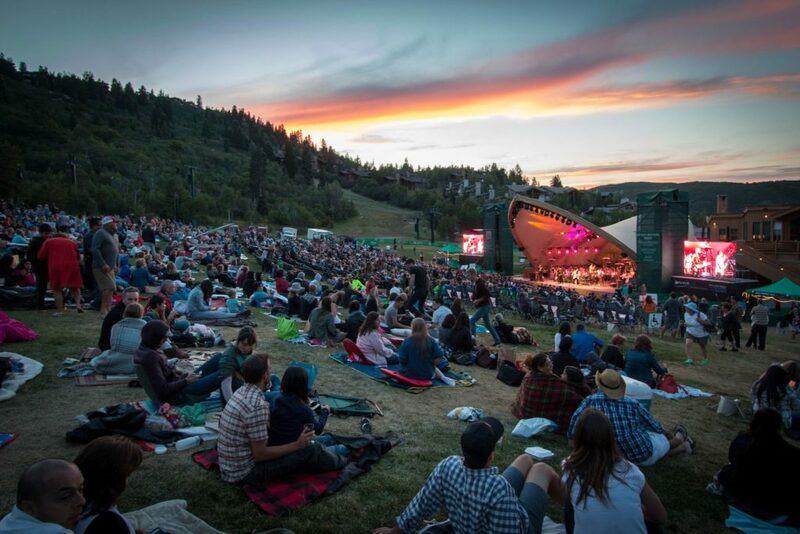 With the addition of these final two shows, we believe the Deer Valley Concert Series has something to offer every music lover this summer. 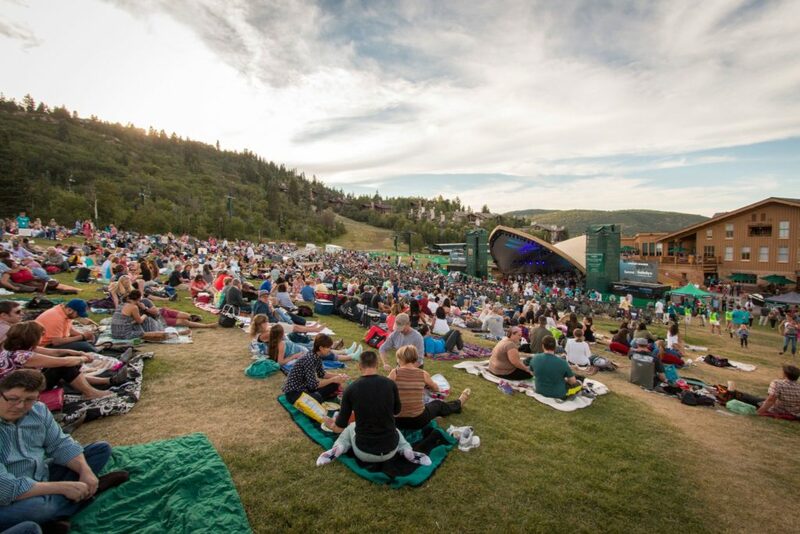 Gates open at 5:30 p.m. | Show begins at 7 p.m.
For the Deer Valley® Concert Series, choose from three great seating options to give you the concert experience you desire; Reserved Seating, General Admission Floor, or General Admission Lawn. All concerts are held rain or shine. Guests are welcome to bring picnics, blankets and chairs less than nine inches high; animals are not permitted. Complimentary parking is available at Snow Park Lodge; please allow ample time to arrive and depart the venue. 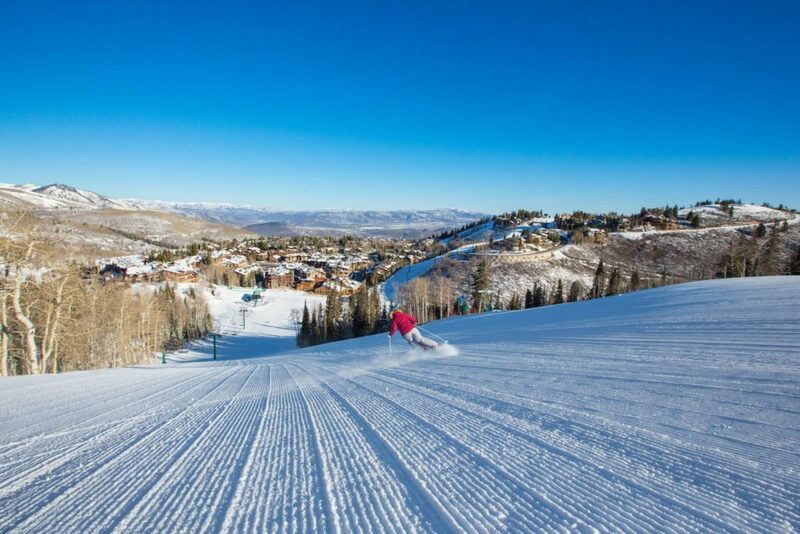 Public transportation is complimentary throughout the greater Park City area and provides access to Deer Valley’s Snow Park Lodge. 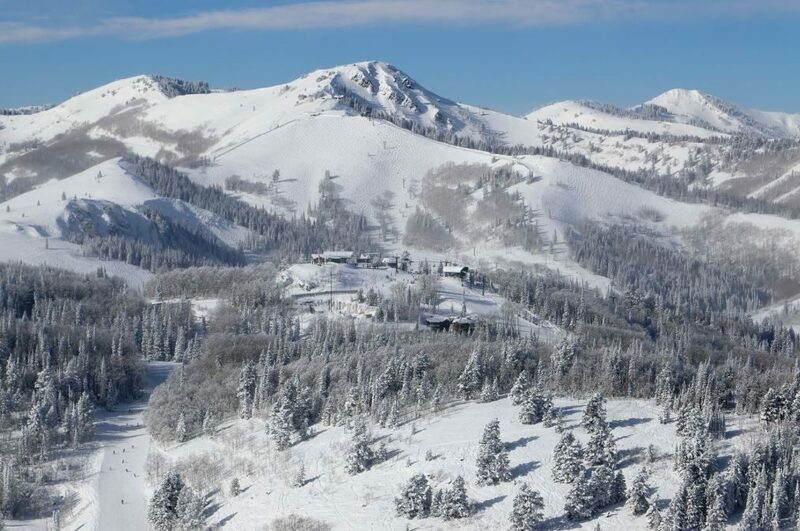 Deer Valley® features numerous food and beverage offerings to complement any evening concert. Gourmet Picnic Bags filled with delicious epicurean items from Deer Valley’s kitchens are available and include gluten-free, vegetarian, vegan and children’s meals. Gourmet Picnic Bags are available for order until 5 p.m. the day prior to each concert. 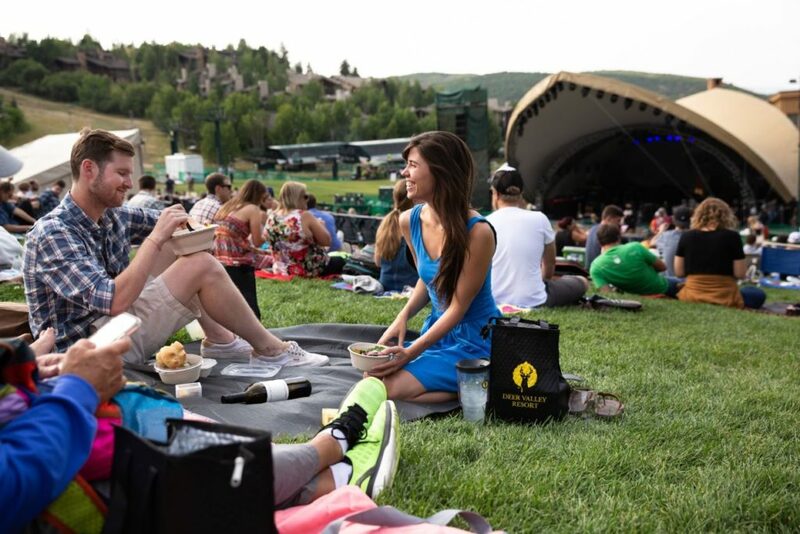 Or, enjoy the convenience of the concession stand; concertgoers can now order concession stand meals and snacks for pick-up, right from their phones via the Chow Now app or by visiting diningtogo.deervalley.com (available during event hours only). 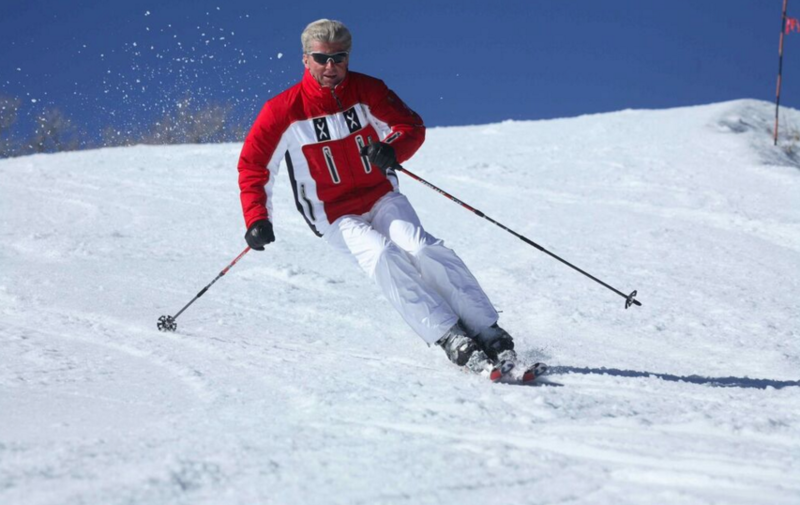 To follow the resort on social media, search #deervalleymoment.